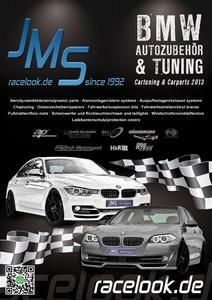 Accuratley timed for the new season is the new 56-pages jms 2013 bmw tuning- & stylingcatalog available. 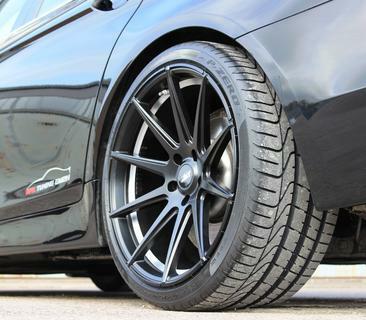 For free the customers get the 160 pages jms wheelcatalog 2013 enclosed. 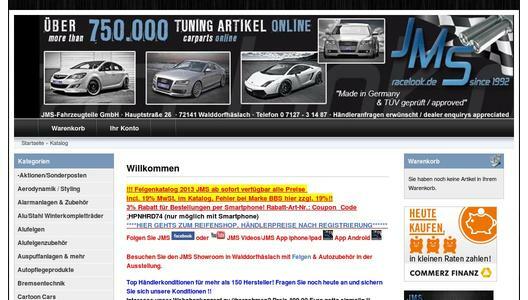 JMS have only famous producers with tüv aprroved products in the catalog. 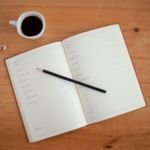 No negativ adventure with this parts. 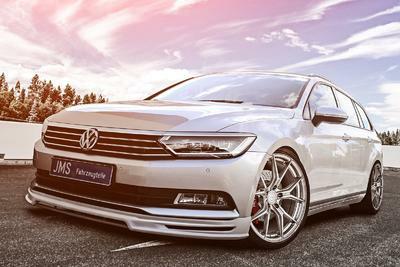 The following companys are listed in the catalog: AP suspension kits, eisenmann exhausts, jms racelook, rieger tuning, lexmaul, lumma tuning, fox exhausts, weitec,hamann motorsport, kelleners,kerscher tuning, friedrich motorsport, ragazzon , dectane, kw, h&R and scc.